Every other month we are told that one of the most maligned proteins of our time – gluten – is good or incredibly bad for us. Bread has almost become an enemy of the people which seems a little unfair but perhaps…there are times in life where it is appropriate to cut back on gluten? A new study published in The BMJ (The British Medical Journal)  has found that in pregnant women, the likelihood of children developing type 1 diabetes “increased proportionately” to maternal gluten intake. This is a little alarming given all the side-effects of pregnancy that include cravings, going off certain foods and smells and the light-headed feeling many women suffer from that can lead to reaching for the nearest snack to help you get through the day. Researchers examined data on more than 63,000 pregnant women from Denmark over a six-year period. The women were asked to complete a food-frequency questionnaire to measure their consumption of gluten, found in foods such as bread, pasta and cereal. After birth their gluten consumption was measured regularly until 2016 to identify any signs of type 1 diabetes in their children. Experts discovered that the average gluten intake among women was 13g per day, ranging from 7g to 20g. 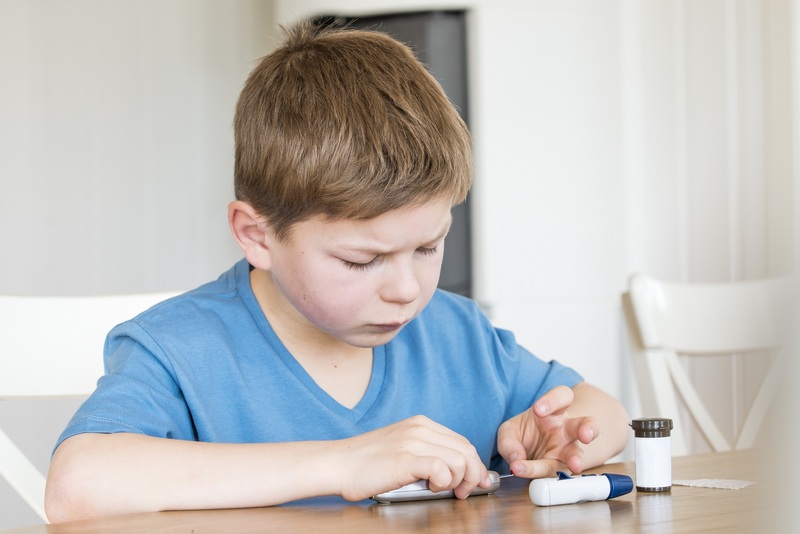 The experiment allowed them to identify 247 cases of type 1 diabetes among children after an average follow-up period of 15.6 years. 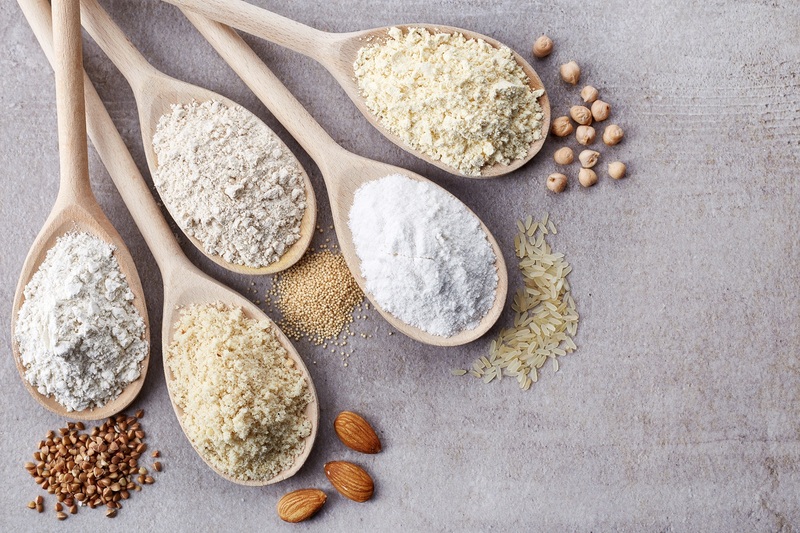 This enabled the international team to conclude that children of women who consumed higher amounts of gluten had double the risk of developing diabetes compared with those with the lowest intake. However, they have not gone as far as suggesting recommendations to change a pregnant women’s diet as they say further evidence is needed. Interesting, the study noted that previous studies among animals showed that a gluten-free maternal diet during pregnancy almost ‘completely prevented’ type 1 diabetes among offspring, experts said. For pregnant women reading this and thinking about making some changes to their diets, the fact is that as well as aiming to ensure a healthier outcome for your child, reducing gluten in your diet can allow an opportunity to increase the nutritional quality of your food choices. Limiting gluten doesn’t have to be laborious or expensive. Here are a few ideas to help you make some changes. Shop cleverly in the grocery store. Gravitate towards to naturally gluten-free whole foods section such as vegetables, fruits, fish, lean meats and poultry, most dairy, nuts and grains. Talking of grains…Generally speaking, whole grains are good for everyone. Replace wheat with corn, quinoa, teff, millet and the smaller servings of rice. Check the label. Try to avoid refined foods by reading the labels when buying packaged foods. Opt for products that include no-gluten whole grains instead. Also keep an eye out for sodium, sugar and fat content of the food which will help with your general well-being in pregnancy. So although the jury is still out on how concerned expectant mothers should be gluten in their diets, trading your bagel for a bowl of porridge oats isn’t going to do either you or your baby any harm. Sarah Mehrali is a news journalist and communications consultant based in London. She has worked across multiple TV and digital platforms for Thomson Reuters, BBC News and ITN. Sarah also works as a content editor for TEDxLondon. In her spare time, she likes to hit the exhibition circuit with her two boys or discover the latest culinary delights in the capital. She is passionate about the power of diversity and works on various social projects to promote inclusivity.